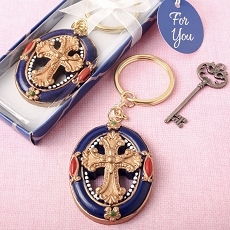 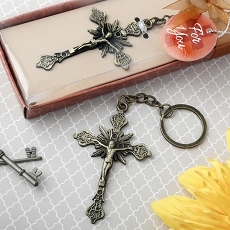 Glorify the table of your religious event with a stunning cross set as a center-piece on each. 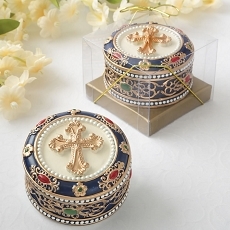 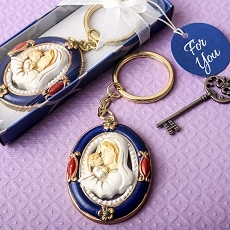 Are you planning a Baptism, a Communion, a Christening or another religious event? 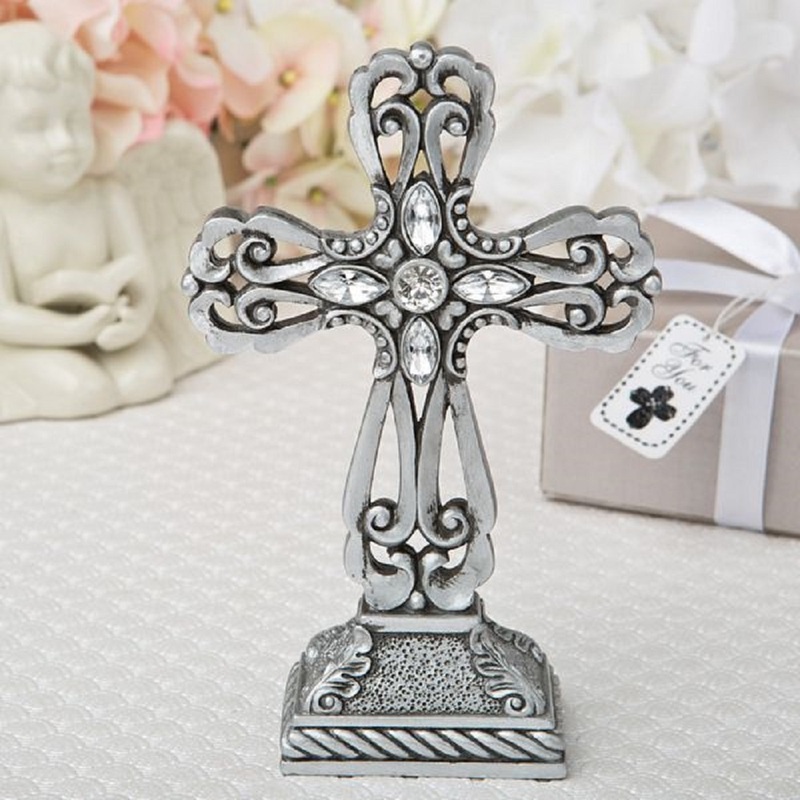 Your table will look magnificent with this beautiful cross a a center-piece.